Lewis Hamilton beat Formula 1 world championship rival Sebastian Vettel to pole position for the Belgian Grand Prix in wet conditions. Rain that started to fall when drivers were heading back to the pits at the end of Q2 meant Q3 started in slightly damp conditions but with all drivers on slick rubber. But with the rain intensifying, and Mercedes driver Valtteri Bottas spinning coming through Blanchimont on his out-lap, everyone except the Racing Point Force India drivers went straight into the pits. 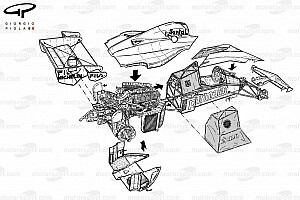 With both Sergio Perez and Esteban Ocon having to abandon their subsequent attempt to set a time on slicks, the former after a big moment at Eau Rouge, all drivers opted for intermediates. 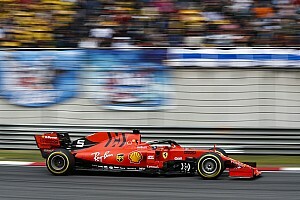 Red Bull driver Max Verstappen and Ferrari's Kimi Raikkonen both had spells at the top before Vettel went fastest with just under three minutes remaining with a lap of 2m02.466s. While Hamilton lost a lap to an off-track moment on his second flier, Vettel improved his time to a 2m01.188s. 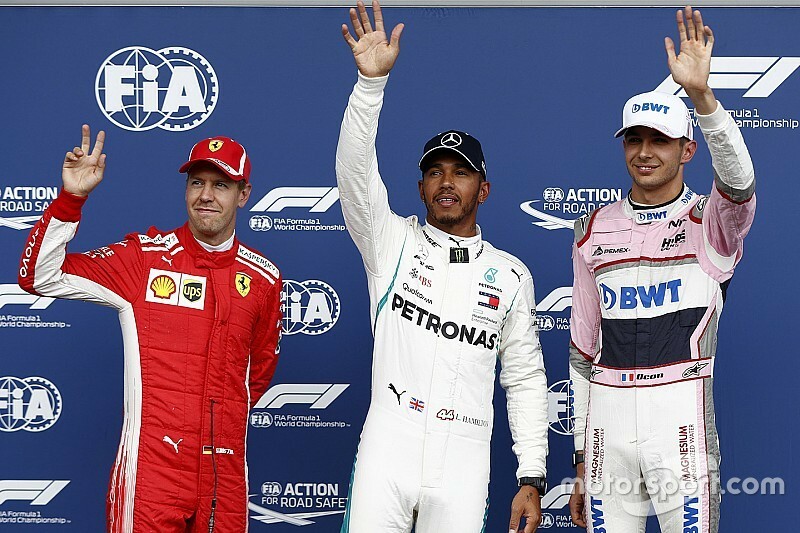 It came down to a battle on their final fliers, with Hamilton posting a 1m58.179s to take pole – 0.726s clear of Vettel. 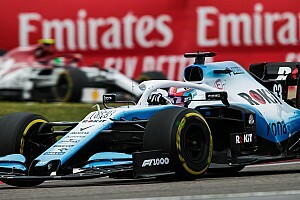 Esteban Ocon claimed third late on with a lap 3.672s off the pace in improving track conditions, with teammate Sergio Perez completing a second-row lockout for the revitalised team despite an off at the chicane. Haas driver Romain Grosjean and Raikkonen ended up on the third row, with Verstappen and Daniel Ricciardo taking the fourth row. Kevin Magnussen was the slowest of those to set a time in Q3, ending up ninth, with Bottas knowing he will start from the back thanks to grid penalties and not returning to the track after his out-lap. Toro Rosso driver Pierre Gasly was the fastest of those eliminated in Q2 in 11th place, half a second away from a slot in the top 10. 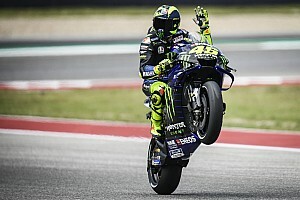 His final lap was compromised by teammate Brendon Hartley triggering a yellow flag by spinning in front of him when the rears locked when he hit the brakes for the first hairpin – although he only lost two tenths of a second compared to his personal best in that sector. Hartley's spin meant he did not improve on his second run and ended up 11th, and led to him asking the team to investigate what the cause of the rears locking. Sauber pairing Charles Leclerc and Marcus Ericsson had both been in the top 10 in Q2 but ended up 13th and 14th respectively. Leclerc improved on his second attempt, but was two tenths slower than Hartley and four-tenths off his Q1 pace. Ericsson was around a quarter-of-a-second slower, but did not return to the track for a second run. Nico Hulkenberg, who will start at the back thanks to grid penalties incurred for a change of the whole Renault engine package yesterday – then another turbo change this morning – did not run in Q2 and was classified 15th. Renault driver Carlos Sainz was 0.088s slower on his second run than the time he had set on his first, meaning he was bumped into 16th place and eliminated in Q1. McLaren's Fernando Alonso also failed to improve on his second run despite a tow on the Kemmel Straight from teammate Stoffel Vandoorne. 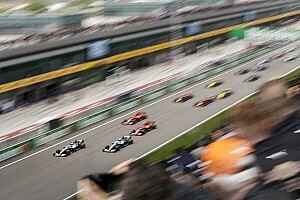 Alonso set personal best times in the first and second sectors, but lost time on the run through the last sector and ended up 17th ahead of Williams duo Sergey Sirotkin and Lance Stroll. Vandoorne was slowest, 0.390s behind Alonso after not being close enough to his teammate to get a tow - setting a time 0.367s slower in the first sector.